Lanyards- Fashion or Essential Add-on? 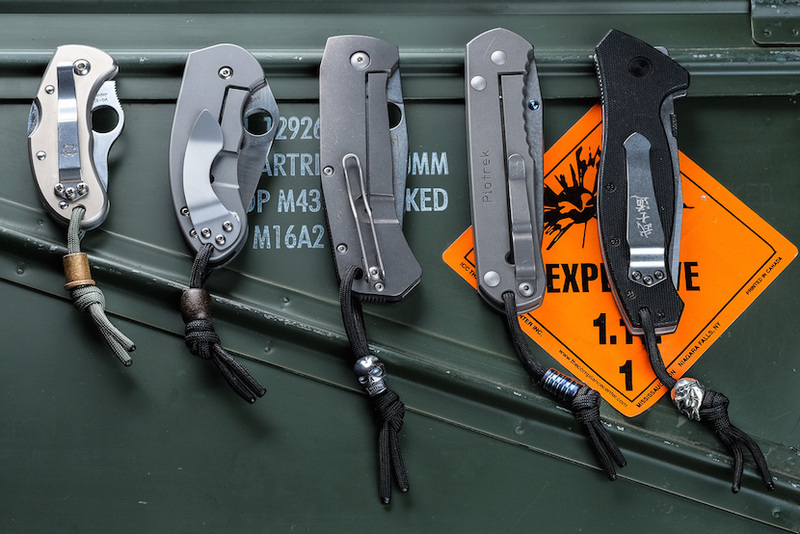 Many of us use lanyards on our folding knives. Some of them are clearly to protect knives from getting lost, dropping into water, etc. 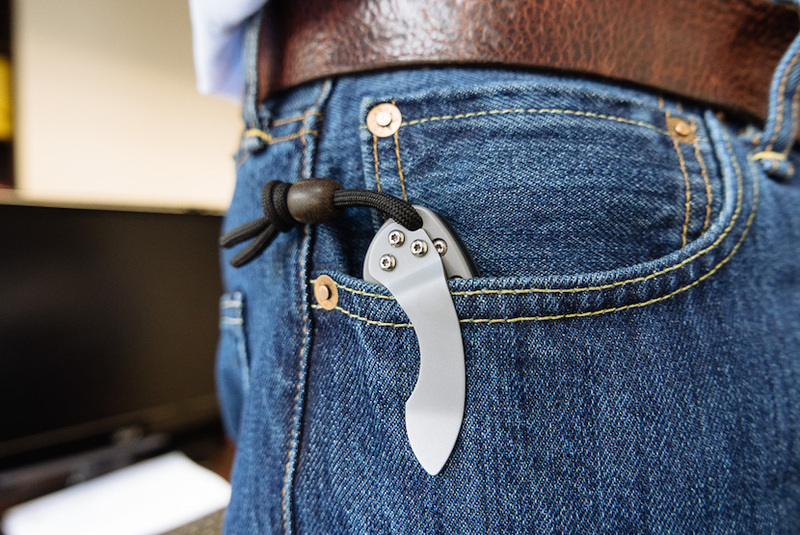 but it’s very rare to see a folding knife with a lanyard such as a long wrist-sized loop. Most of the lanyards we see today are short, with a big bold bead, and they really can’t play such a utilitarian role. So… why bother? Is it just for the looks? A lot of people ask me why I attach a 2-3 inch lanyard to my folders? Is there any point except that sometimes it just looks cool? 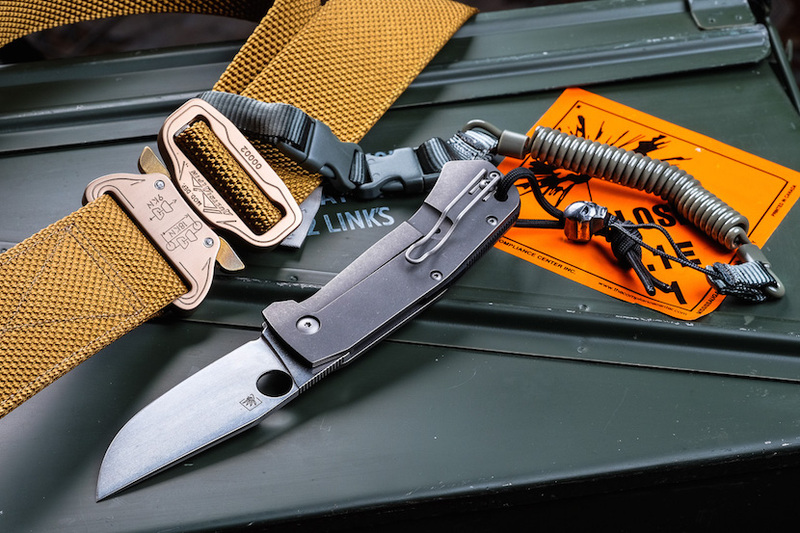 Well, let me tell you… I consider a short lanyard a true necessity on my EDC folder and I’ll tell you why. There is one specific situation, which makes no-lanyard folder carry even worse. Yeah… in the car. 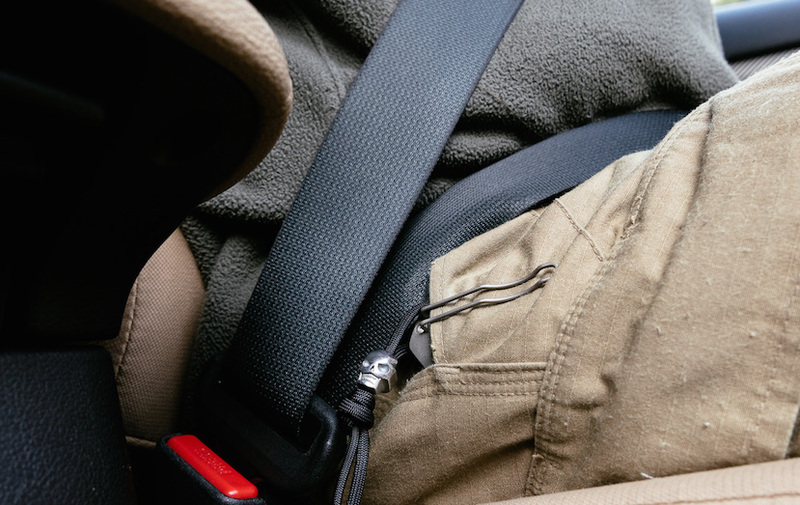 Not only are you seated but there is also a seatbelt, which blocks exactly the area, where your EDC rides. 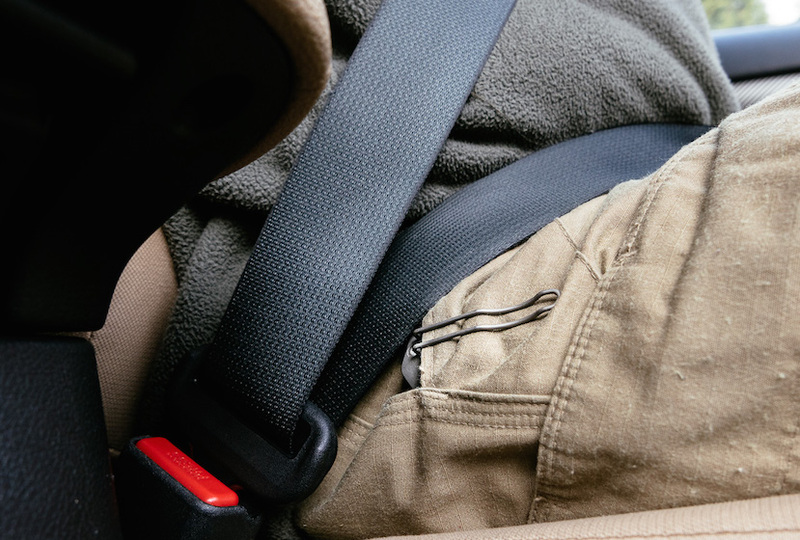 And if your knife protrudes 1” or more from the pocket, well, it can be possibly fully blocked under the seatbelt. No chance to grab it, especially fast and under stressful conditions. And below the same situation but with a lanyard, which makes life much easier! Again, sit in the car and try for yourself. On a side note – I add some kind of bead to my lanyards – so that I can always get a really good grip (also with gloves) and with the weight of the bead, the lanyard is always clearly positioned down by gravity. It just works. And last but not least the lanyard bead can be also a tool, like the PDW Titanium skull with integrated hex wrench socket. Another aspect to consider when carrying your knife is the environment you will be in. At the office it may be more appropriate to have a more subtle appearance. 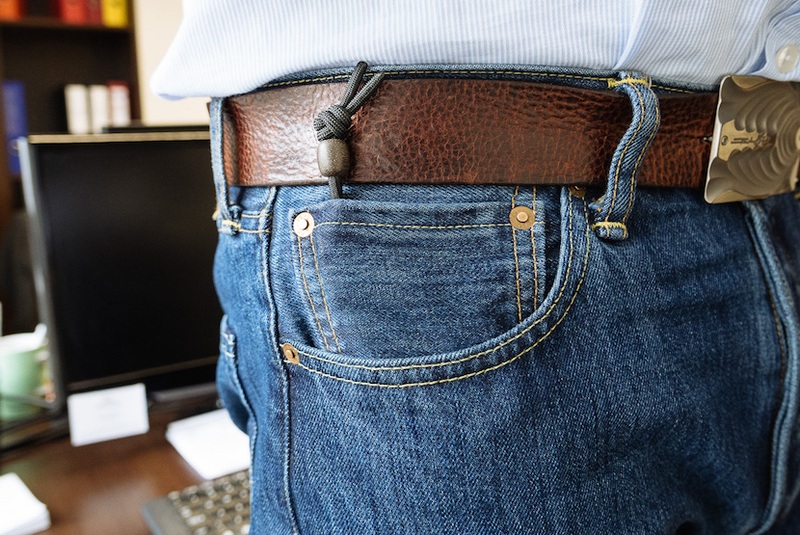 It’s still possible to carry your knife and look professional by using a lanyard- sometimes I carry a mid-size Spyderco folder inside the small pocket of my jeans – not too obvious to spot, but still ready when I need it. 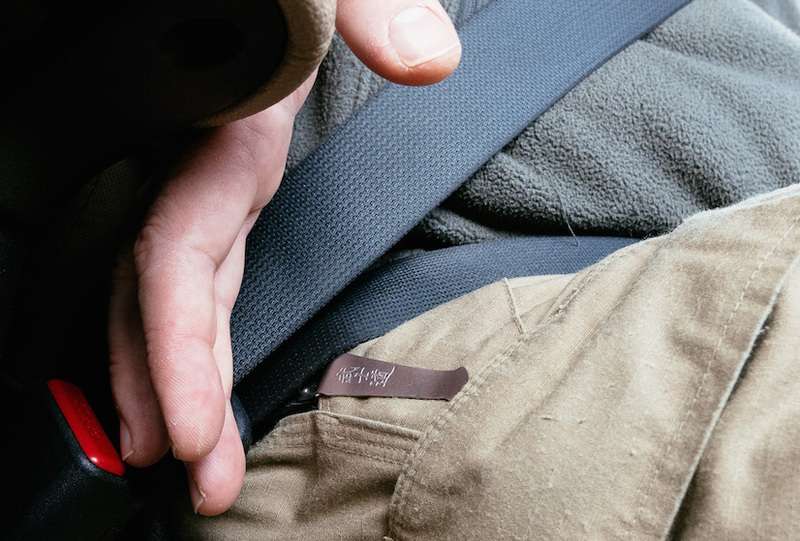 Not using the pocket clip like this will also save wear and tear on your finer dress clothes. Of course you can add some kind of leash to the lanyard. I really like the PDW mini-coil, which is a must on my pocket knife when fishing or sailing. It doesn’t disturb or limit my movements in its compressed position but still offers full reach when extended. 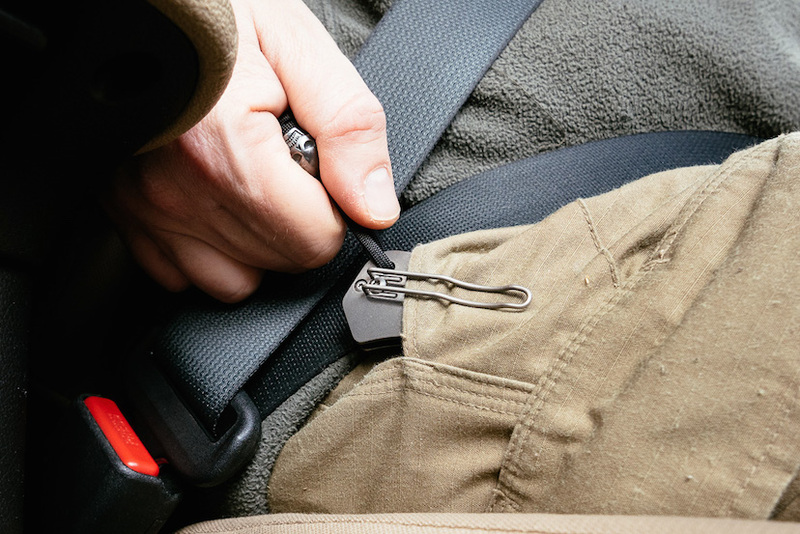 I usually attach it to my belt, but it can also be attached to the D-ring on my tactical pants or to a belt keeper. I prefer coil-keepers vs standard wrist loops as it secures the knife also in pocket (or sheath) so it’s not possible to lose it no matter what I do, including leaning out overboard when trying to safely land the catch of the day when fishing. So yeah, in my view, a short lanyard on my knife is an essential part of my every day carry and makes me feel like a true edc ninja. It really became obvious to me when I started using my first Chris Reeve Sebenza more than a decade ago, which comes with a short lanyard as standard. Sure you can use other materials than military grade paracord to leash your knife – a leather thong and braided lines also work well. 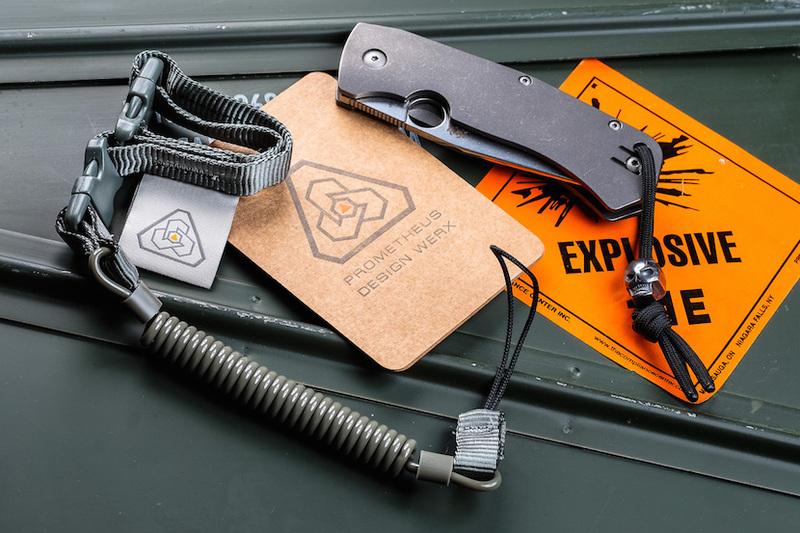 Apart from all the practical aspects, at the end of the day, a nice bead and lanyard combo looks cool on any knife as well, which is not a bad thing. » Do's & Don'ts » Lanyards- Fashion or Essential Add-on? Wild Boar (Sus Scrofa) is the number one inhabitant of European forests. Fearless and fast, natural born survivor. But the Boar also takes care of other members of the herd, and especially the cubs - he’d protect them at all cost till the last drop of his blood. Piotr Ma in his free time takes his family and friends and leads them to the wild side of the world, teaches how to treat it and protects if needed. Perfect holiday? In the middle of nowhere with untouched prime European nature around. Piotr is keen hiker, mountaineer, cross biker, camper and sailor. During well over a decade as a Boy Scout and more than 30 years of hiking & sailing, he learned how to respect nature, how to treat it and how to deal with it in real survival situations. And last but not least, he can’t imagine a good hike without at least one camera in his backpack! 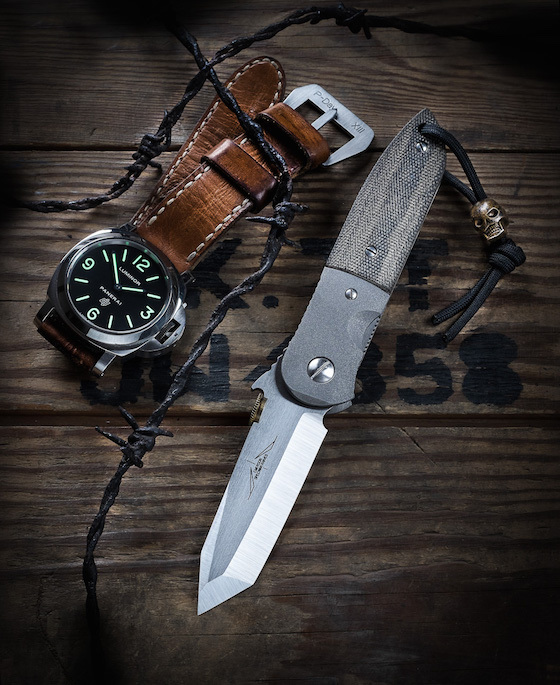 Piotr enjoys quality gear, especially custom knives, tactical packs and all kind of Titanium tools & stuff. He lives in Poland with his wife and two children, who share his traveling gene as well. 3 Responses to Lanyards- Fashion or Essential Add-on? 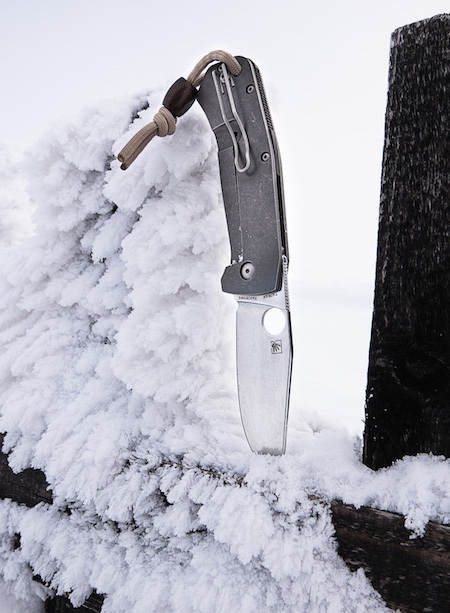 @Maciej that’s a Spyderco Slysz Bowie. I have some sort of lanyard on all of my knives that have a provision for one. Also my multi tools and flashlights. Aside from the benefit of a quick retrieval, it also helps my arthritic fingers in non stressful situations. I make my own and nearly all have some sort of substantial metal/skull bead.